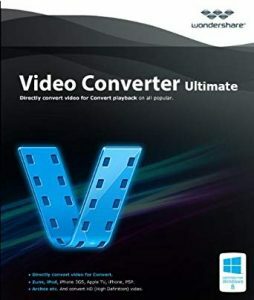 Wondershare Video Converter Ultimate is an application designed to help you turn audio and video files (e.g. 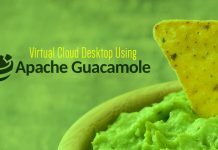 3GP, M4A, RM, MOV, DAT, DVD videos) into multiple formats, including AVI, WMV and MP4. But it can also extract the audio stream and save it to the MP3 type, as well as prepare items for iPad and iPhone. In the file list you can check out the thumbnail along with the initial and output format, duration, size and resolution of each item. If you prefer the default settings, then you can immediately start the conversion procedure by specifying the output directory and file type. Otherwise, you can configure audio and video settings when it comes to the encoder, frame rate, resolution, bit rate, sample rate and channel mode. Options can be restored to default. Furthermore, you can add subtitles and select the audio track. But you can also preview clips in a built-in media player and trim them by marking the start and end position, crop and rotate videos, as well as add effects and apply watermarks (text or image).